10- Be happy and enjoy! Yum! I bet these would taste so good! These doughnuts look so delicious with sprinkles and chocolate! I love your explanation and I hope I can use it one day! WOW! 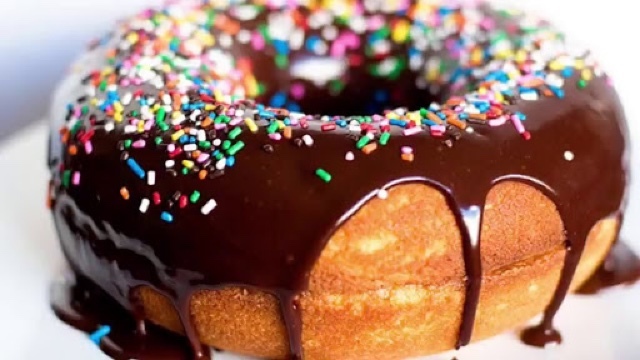 These donuts look scrumptious, with their beautiful chocolate glaze. I love the picture. Amazing. It's great how you added a delicious recipe so that we may try it out.